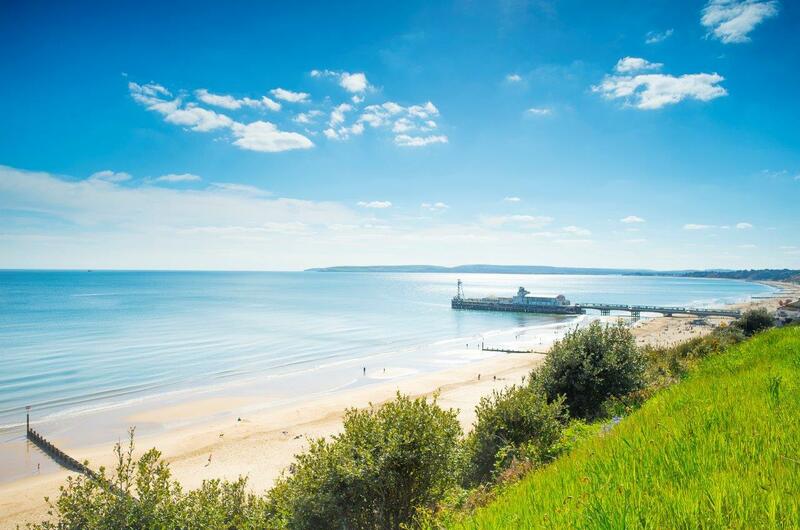 English Tourism Week kicks off this Saturday 17 March and the resorts of Bournemouth and Poole are getting in on the action with offers to stay, surf and sail along their award-winning coastline. Combined, Bournemouth voted the UK’s best seaside town in the British Travel Awards 2017 – and nearby Poole offers 10 miles of soft golden sand, eight Blue Flag beaches and Europe’s largest natural harbour. Known as the ‘coast with the most’, this stretch of the South Coast attracts outdoorsy adventurers and thrill seekers looking to surf, sail and cycle. To celebrate English Tourism Week (17 – 24 March), local accommodation providers and attractions are running special offers to welcome visitors to the area. Learn to cruise the waves by surf or paddleboard with Surf Steps. The teachers at Surf Steps will show visitors the ropes and have them carving up the surf in no time, use the code ETW25 when booking online to receive 25% off. City Cruises are offering a two-for-one cruise around Europe's largest natural harbour. Home to the town of Poole, the golden beaches of Sandbanks and Brownsea Island. From either open deck seating or comfortable saloon visitors will see stunning views of the exceptional landscape that surrounds it. Visitors to Bournemouth can enjoy a discounted stay by the sea at Bournecoast self-catered accommodation during English Tourism Week. More information can be found at www.bournecoast.co.uk. Hot on the heels of topping the list of TripAdvisor’s best beaches, Bournemouth is also offering a special discount at catering outlets along its award-winning seafront. Customers get 10% off their bill at the Prom Café and the Prom Diner by quoting the promo code ETW18. The two resorts have also produced a joint welcome guide in partnership with the Daily Echo. Available from tourist information centres and selected outlets in both resorts, the guide contains all of the information tourists to the area will need to make the most of their stay. See it online at www.bournemouth.co.uk under brochures and guides.